Blount Street Commons is an urban community of new homes perfectly located in the Historic District of Downtown Raleigh, North Carolina. 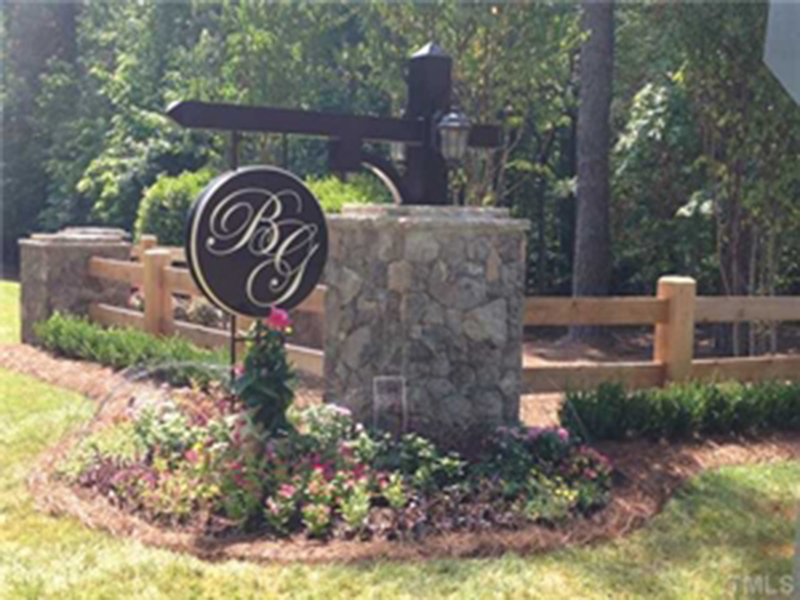 Country Club Hill is mostly known for the subdivision that surrounds the Carolina Country Club, with large homes on large rolling lots. The Drewry Hills neighborhood is much coveted for it's seclusion, large lot sizes and impressive homes. Popular for its location and its affordability with home sizes ranging from 1,300 to 3,500 square feet. Priced in the mid $200 to $300,000 range. Laurel Hills is an upscale area built in the sixties and lies to the ​northwest of Raleigh, North Carolina. One of Cary’s premier addresses, this community is located only a short while away from business, recreational and shopping centers. The Preston community is comprised of Contemporary, Traditional and Transitional home designs interwoven with a golf course. Regency Park Estates in one of the most prestigious neighborhoods in the Triangle area - homes start at $800,000 and offer large lots. Renaissance Park is located within 10 minutes of Downtown Raleigh with fabulous options for shopping, restaurants, arts and culture and nightlife. This beautiful and quaint lake front Community situated on a bluff overlooking Lake Wheeler and just south of the City of Raleigh. This tight-knit North Raleigh community features a variety of newer 1980s and later built, modest single-family homes and townhouses. Sunset Hills is an eclectic collection of homes from quaint rentals on Grant to grand mansions on Canterbury.